I have a little confession to make – as much as I crack jokes about the younger generations of Vanderbilts and their amazing ability to spend their grandfather’s money, I must admit that despite all that some of them really have left their mark on the New York area. Outside of the railroad, Cornelius Vanderbilt II, grandson of the Commodore, had positions in all sorts of organizations. He held titles of Vice-President and director, was on the board of a few different hospitals, and was also a finance manager for a church or two. But one particularly noteworthy organization, of which he served as president, was the New York Botanical Garden. Vanderbilt, along with Andrew Carnegie and J. Pierpont Morgan also contributed monetarily to the gardens, which were formed in the 1890’s. 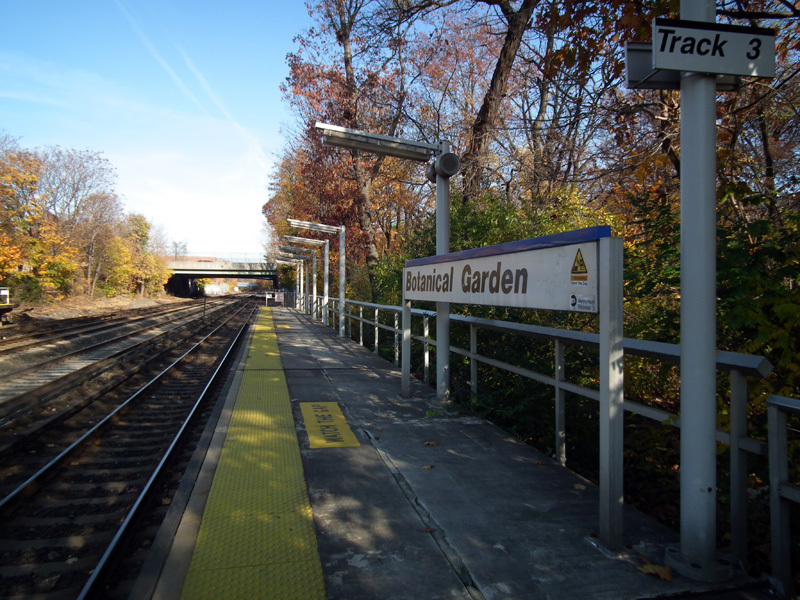 The Botanical Garden station itself is located slightly less than ten miles from Grand Central, and mere steps from the gardens for which it was named. 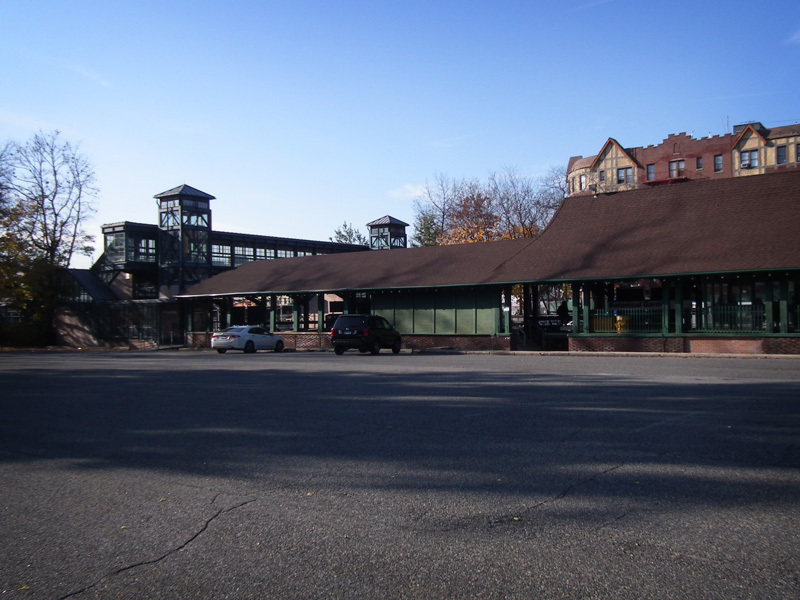 Although commuters do use the station, it is also frequented by tourists going to check out the gardens. 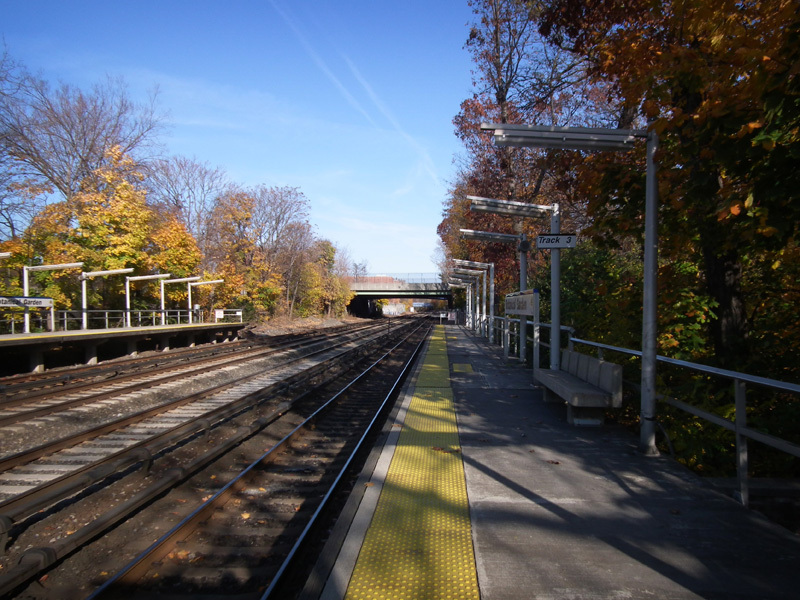 Metro-North probably is one of the easiest ways to get to the gardens, and if you had any question about that, there is even a video on youtube that explains how easy it is to get there. The video does highlight the lack of consistency when it comes to the name of the station. 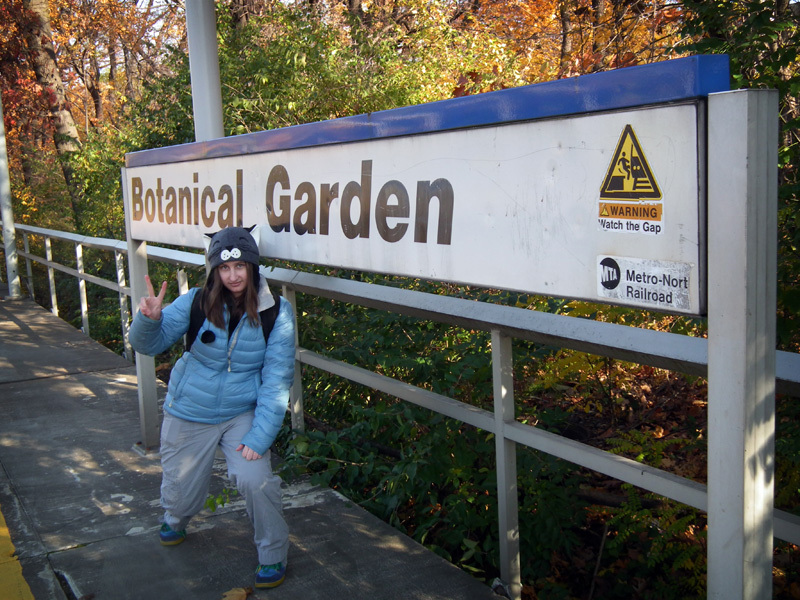 All of the platform signs refer to it as “Botanical Garden” but the ticketing machines call it “Botanical Gardens”. I suppose it is not that big of a deal, but for the purpose of this post I am using Botanical Garden, as it is visible as such in my photos. 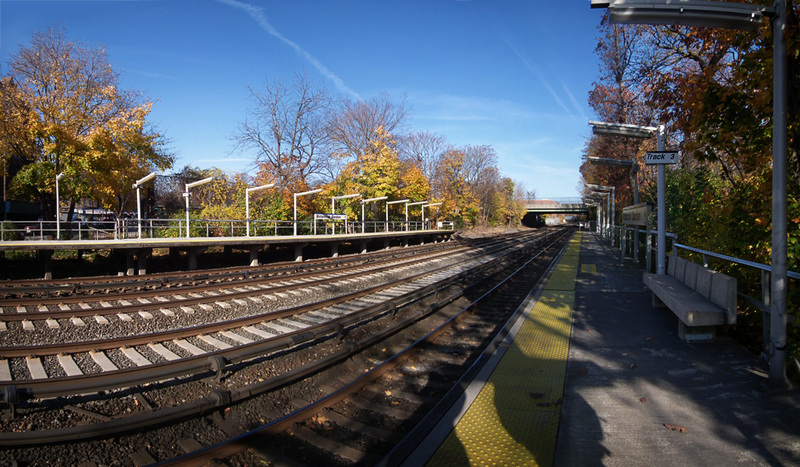 My longtime readers will recall the crazy idea that I had back in April or May of 2010, to photograph every Harlem Line station, and get at least one panorama photograph at each. I’ve spent the months since then photographing, and then posting a new station every week. Today my goal has finally been completed. 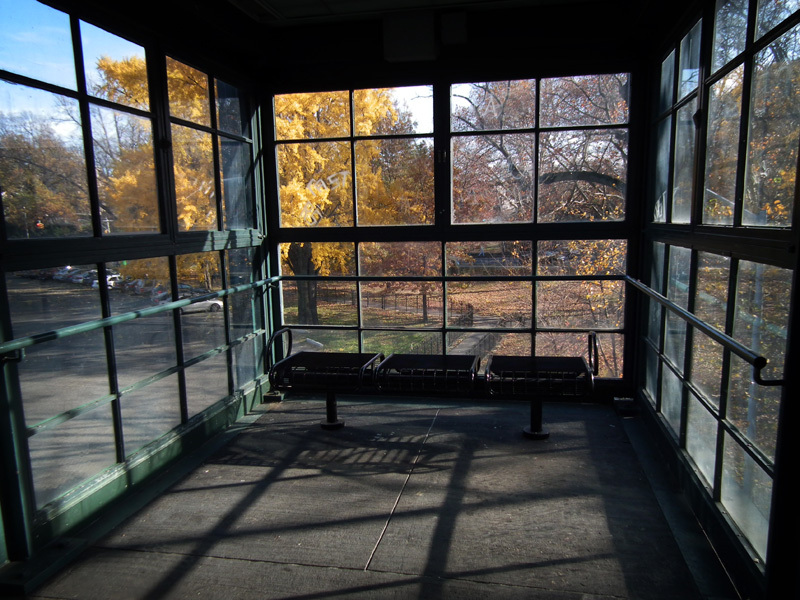 Botanical Garden is the last station to be featured in my Tuesday Tour of the Harlem Line. Next week I’ll feature a little bonus, a station we all know. After that Tuesday posts will be on hiatus – but as soon as spring weather comes I can assure you that I’ll be out taking more photos. Congratulations on finishing your station-visiting project! It’s been fun to follow. 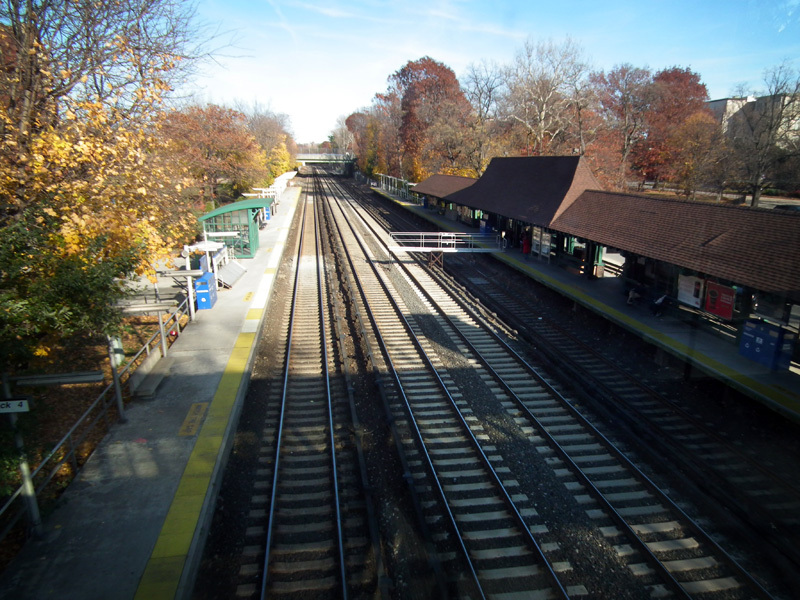 To the students at my school (Fordham Pre, just across the street) this station is commonly known as BoTan. Glad you found it, wish you’d had time to photograph the students in their travels to and from school! It gets crazy at 8:20 am and 3:17 pm M – F. PS – we met on the train, this is my 2nd visit to your blog. Thanks for visiting my site. 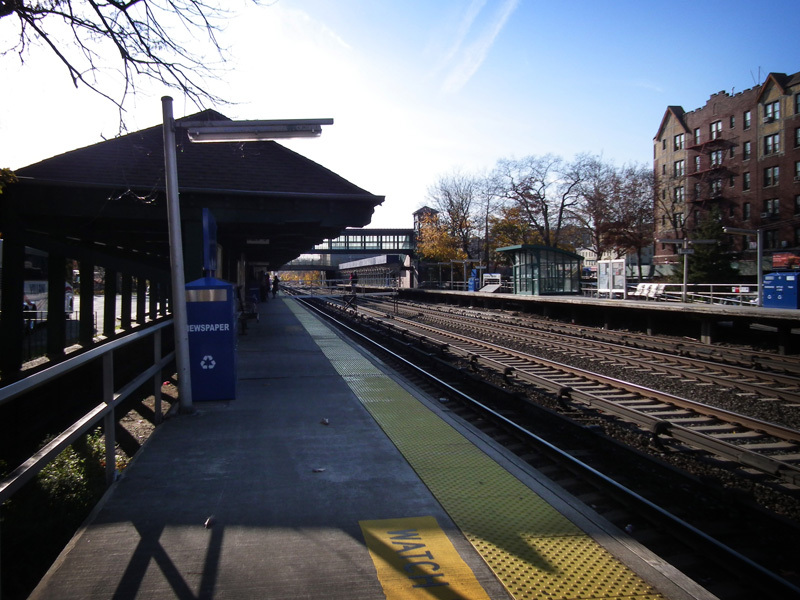 Enjoy exploring it… I’ve been to all of the Harlem Line stations now, and you should be able to find pictures of them on here. 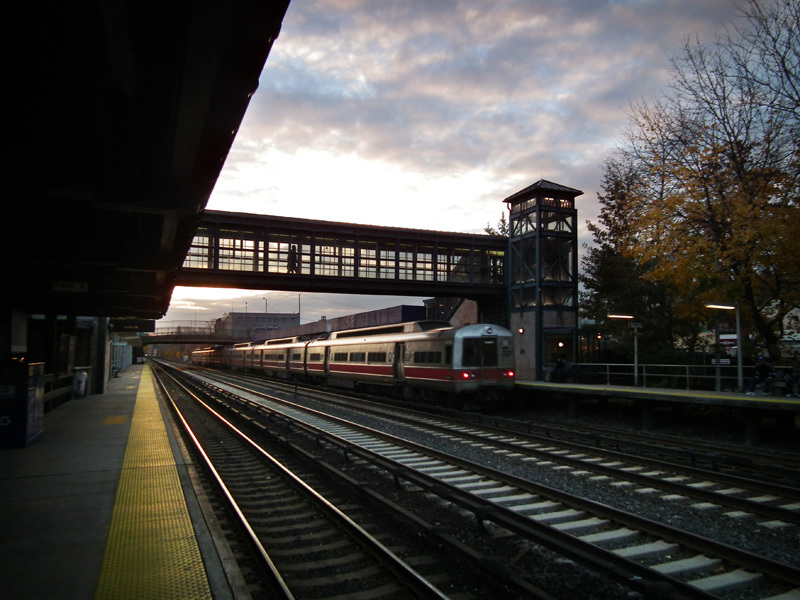 I tend to steer clear of the students though, I had once before made comments about Fordham Prep kids getting into fights on the train, and the Iona Prep kids and their antics to attempt to ride free, and there was a minor war between them on here! Brilliant blog. Mid Hudson bridge was superb. Thank you. Hi Emily. 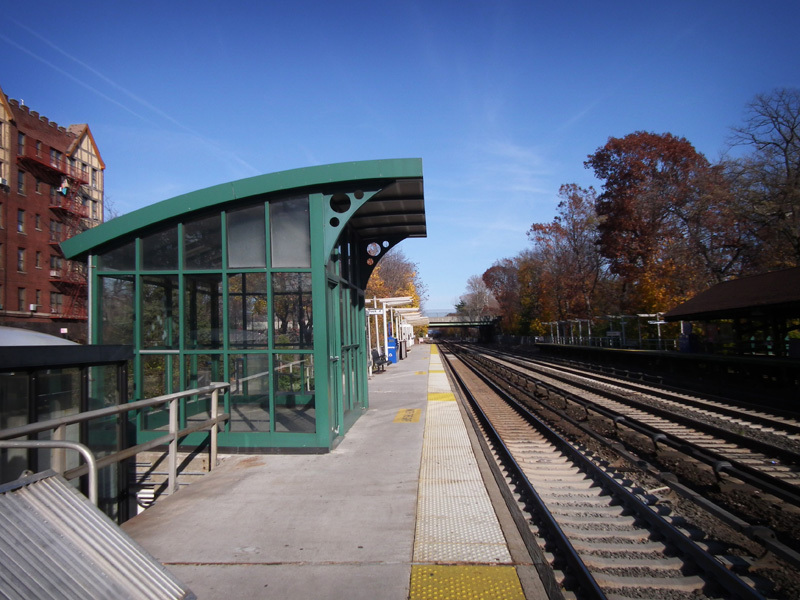 Accidentally found your site thru a Wikipedia link on the Botanical Garden Metro North Station. 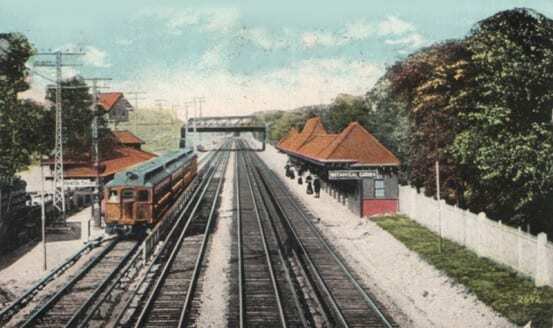 This station is near my parents Hardware Store (Bedford Hardware) which is owned by someone else now, but of course the Pizza Place and Cleaners are still there. 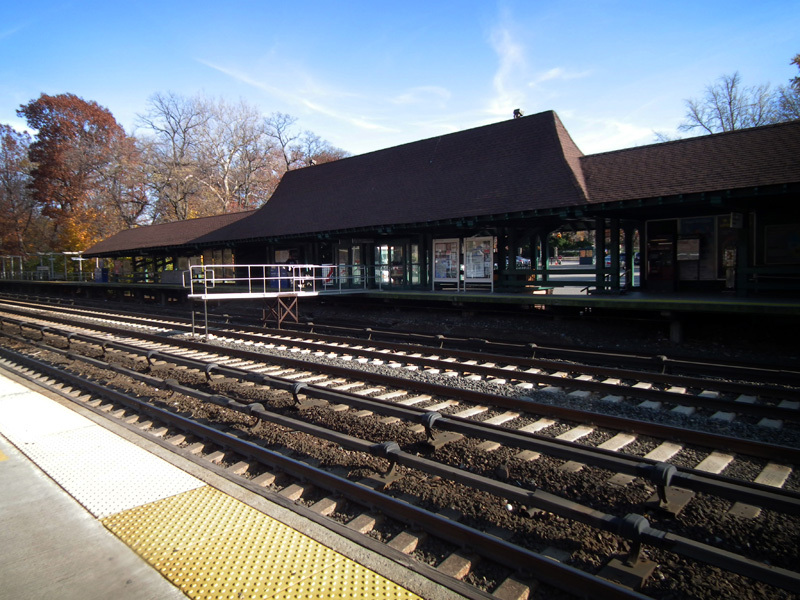 Sometimes I would take the train to Grand Central when I would drive into my old Neighborhood (Use to live a house or two away from the Grand Concourse near the (D) & (4) Trains on Bedford Pk Blvd.) and it was a nice feeling not being in the Bronx, because it has a feel of Westchester Co. sometimes. But I never knew on the south platform there was a station house just like the style of the north platform. Here is some info I don’t know if you knew about. Before that bridge was built on the southern end of the platforms, there use to be a underground tunnel that would go from the apartment building side to the Botanical Garden and the other way around. Sadly they filled up both entrances with concreate because of the consistant drug users that would shoot up and the last time I made that trek a long time ago, you saw the needles on the ground. On the Bedford Park Blvd street/bridge you can see broken steps, so people use to walk towards the station back then. It’s still a fantastic station and so happy to see it still standing. Thanks for the pictures, they are awesome. Just to update, I was back in my old neighborhood getting a hair cut. Got a message on my phone that I was needed to be apart of a taping. Parked at the brand new Parking garage where Atlas Welding and a former Exxon gas station use to be. Love my old Metro North Station and I noticed on both sides of the platforms that only one station sign out of six or seven has “BOTANICAL GARDENS”, while the rest has “GARDEN” I guess Metro North decided not to touch the rest. But once again the revamping of the area with the new garage looks nice and cool. Love my old station.